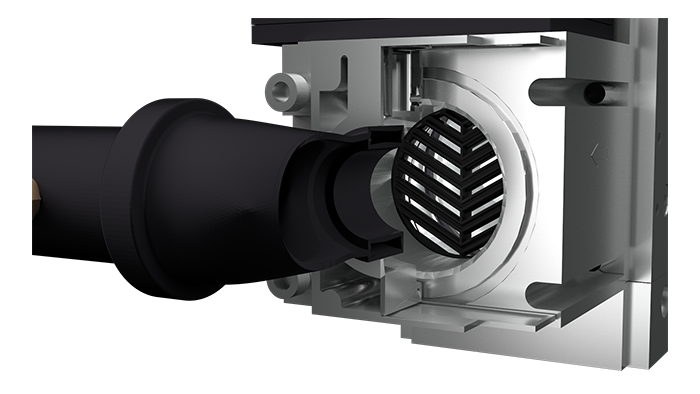 HO2T continuously monitors the oxygen level of the flue gas in the vent piping. 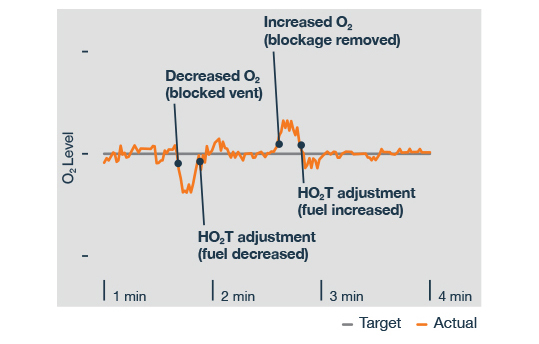 If the O2 level deviates from the target set point (operating curve), HO2T will modulate the fuel gas flow via the actuator and valve and bring the O2 back to the target set point. 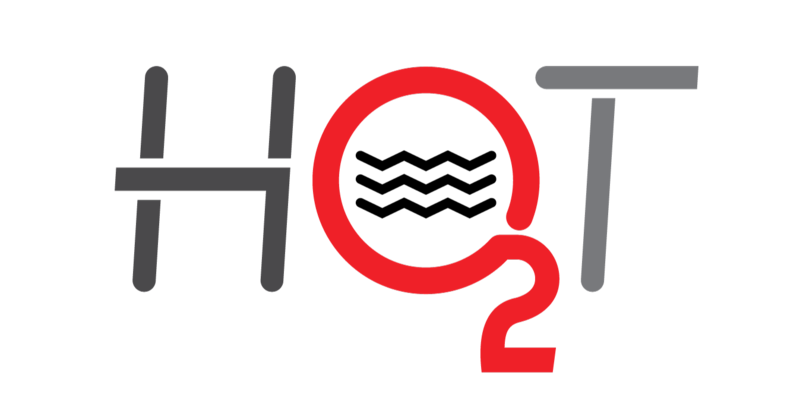 The HO2T System is now available in the XVers boiler. It features built-in, automatic system protection that extends the life of your XVers™ by maintaining the optimum fuel to air ratio. full range of equipment operation. pressure and gas changes (BTU content). Built-in, automatic system protection that extends the life of your equipment by maintaining the optimum fuel to air ratio. air filter or blocked vent outlet. 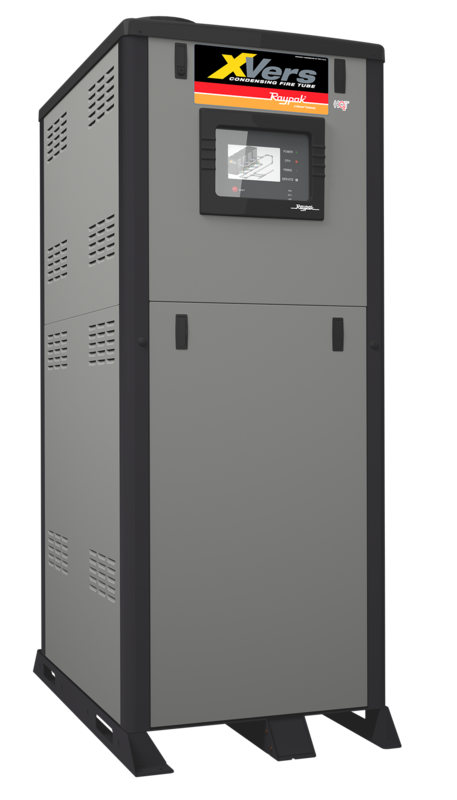 Increase in thermal efficiency of up to 1.5%. Reduced risk of undesirable emission levels. Easy maintenance and access to the O2 sensor.